This Rybbon customer success story demonstrates how to use digital gifting to grow a global referral program. Figure 1 is an app that enables healthcare professionals to share and discuss medical cases. The app helps doctors stay up-to-date on diseases and therapies. An important part of Figure 1’s business model is its Ambassador Program for medical students. The program is a referral network where students spread the word about the brand. Figure 1 wanted to reward its students, as they play a key role in increasing the number of app downloads. Figure 1 also used Rybbon to show appreciation to healthcare professionals, by offering rewards to those who helped conduct user research and testing. “We are continually working to improve Figure 1, and Rybbon provides us with an easy way to say thank you to those who have shared their time,” Lynn said. Figure 1 has benefitted from the time-saving features that Rybbon provides. Using Rybbon’s Campaign management system, Figure 1 is able to easily organize and track rewards for dozens of projects and programs. “We were one of Rybbon’s first customers and are still working with them today. Each year, we find more use cases for incentives and gifts as our company grows. Rybbon has always been willing to accommodate,” Lynn said. 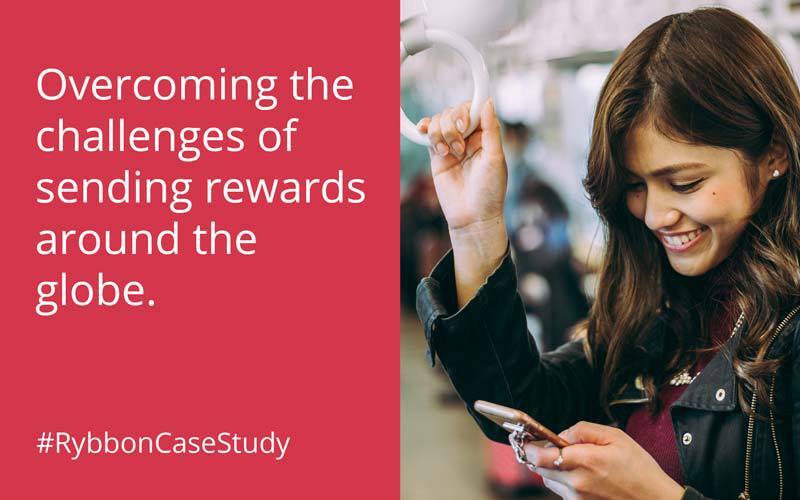 Learn more about how marketers and market researchers use Rybbon’s all-in-one platform to organize and track rewards for multiple surveys and studies and eliminate the hassle and expense of manual reward administration. Get started today for free with no strings attached.